Mondial de la bière 2016 - Here I come! One of my biggest bucket list things I've wanted to do since I lived in Quebec City back in 2008 was go to Mondial de la bière. On my beer bucket list back in 2011, I wrote that I wanted to visit a beer festival, specifically Fête des bières et saveurs and Mondial de la bière.. in fact, it's the very first thing I list off on the beer bucket list. 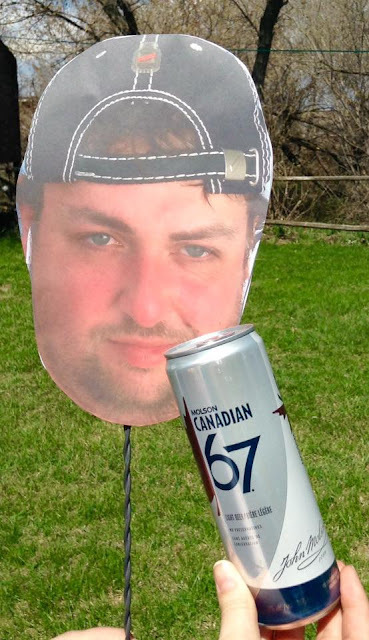 Since 2011, I've been to a few beer festivals, only in Manitoba so far. 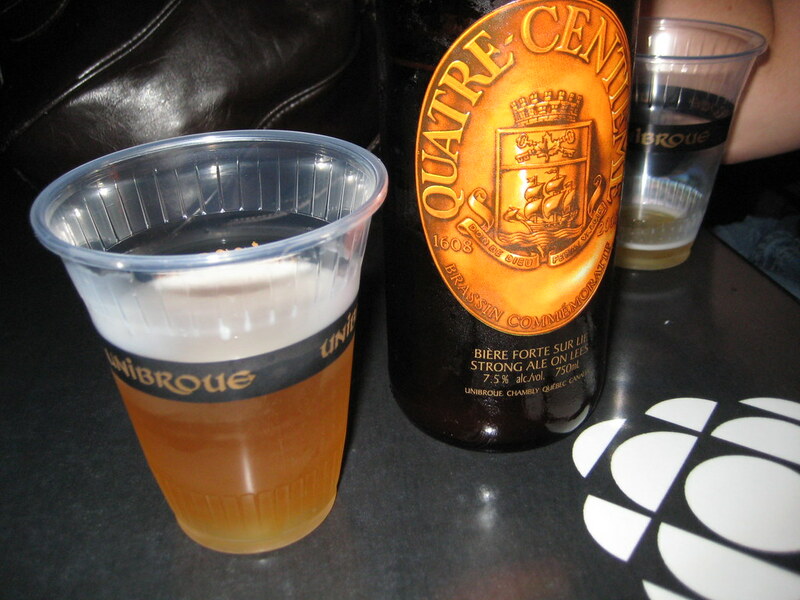 To me, the beer scene in Quebec is one of the best beer scenes on the entire planet. What's weird is that the Quebec Government's archaic liquor laws that until recently (with Beau's and Central City now in Quebec), the laws made it incredibly costly for breweries outside of Quebec to sell their beer in Quebec. 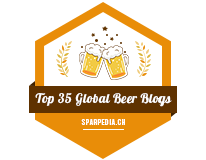 So you saw a huge beer scene develop locally to cater to the beer geeks that wanted the styles of beers they had in Ontario, United States and beyond. This kind of entrepreneurial spirit gave birth to Brasseries McAuslan and Unibroue well over two decades ago, but also gave birth to cutting edge breweries like Auval and Le Castor today. I'm excited to finally go to Mondial after 8 years of wishing I could go.. but usually I was unemployed or had to work while Mondial is going on, so I'm excited to finally get to go to an event where I can see where the Quebec beer industry is going, but seeing what the locals are enjoying for new beers. If you are heading to Mondial this year, let me know - we should meet up! June 8 to 12 at Le palais des congrès de Montreal! New Government: What will happen in Manitoba?